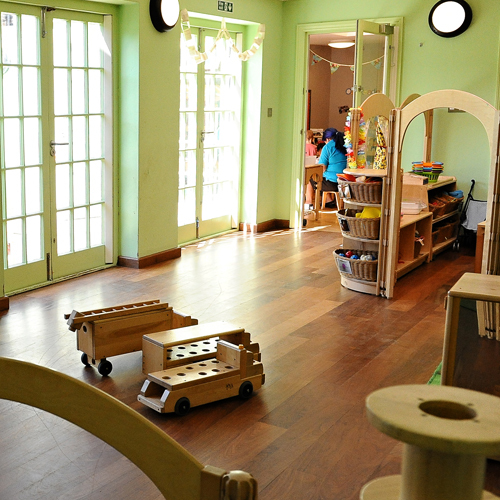 On this page, we will include details of any properties or premises in Waltham Forest, that we are made aware of, which will be available to deliver childcare from. 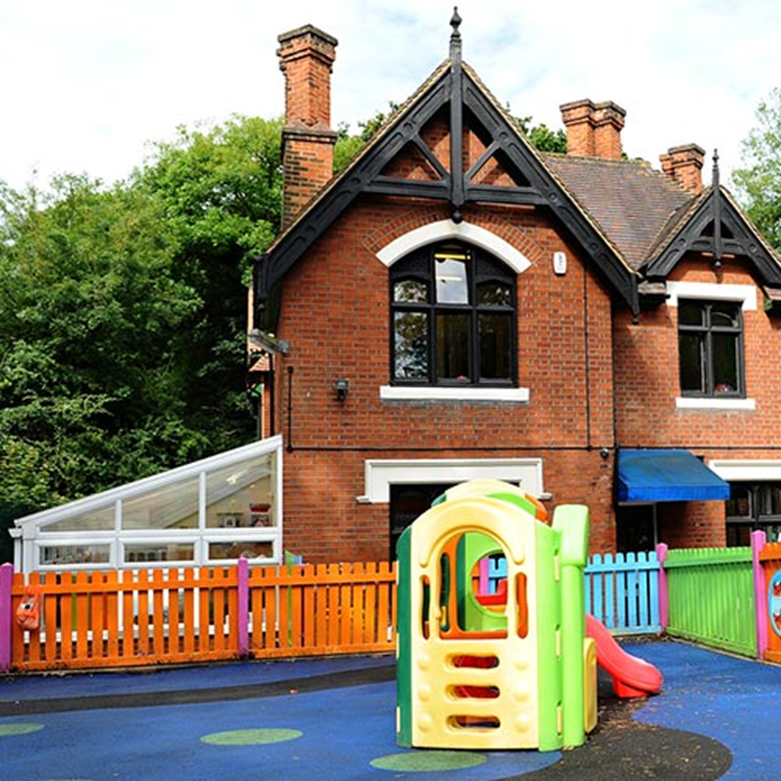 An opportunity has risen to purchase the business and/or assets of this multi-site children's nursery. Significant interest is anticipated so all expressions of interest should be sent to FRP by 5pm on Friday 5 April 2019 at the latest. All enquiries should, in the first instance, be directed to FRP Advisery. All interested parties will be required to sign a non-disclosure agreement before receiving access to the information data room. Significant interest is anticipated so all expressions of interest should be sent to FRP by 5pm on Friday 5 April 2019 at the latest. A purchaser must be in a position to complete the transaction shortly thereafter. All offers should be supported by proof of funding. 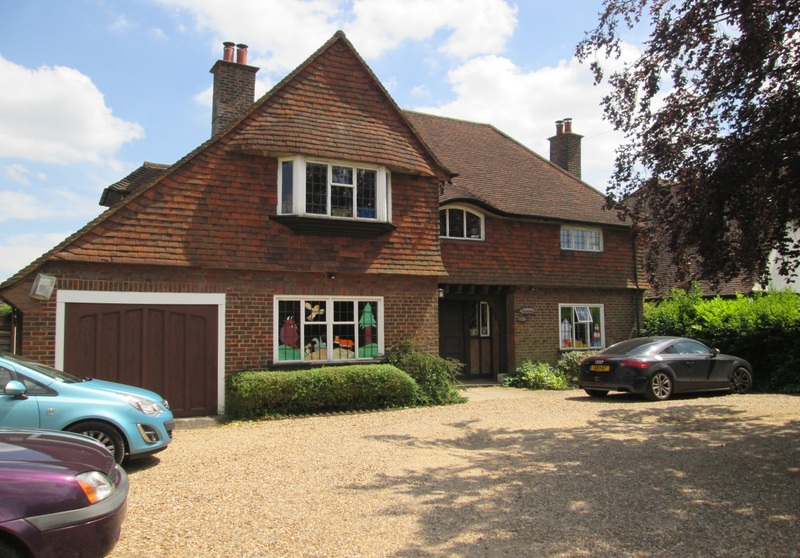 This page contains details of properties or premises in Waltham Forest, that we are made aware of, which will be available to deliver childcare from.